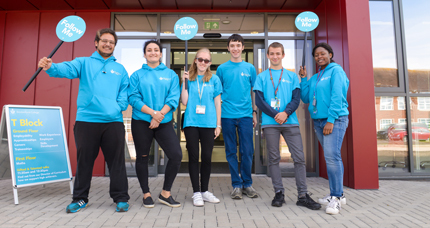 Build your confidence, gain work experience, grow your CV and earn credits you can spend on campus by becoming a Student Ambassador. 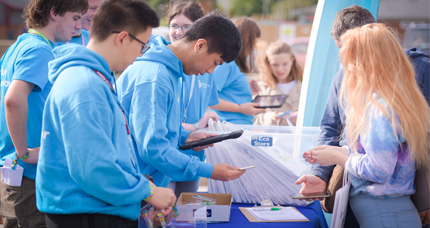 Ambassadors fulfil a range of roles including meet-and greet tasks, communicating important information and assisting with logistical challenges. Most of these opportunities arise at Brock events such as Open Events and charity fundraising initiatives. However, we will also call on you to manage campus tours for visitors, prospective students and their parents, among other things, during normal college days. By representing us at recruitment events such as open days, parental tours and school visits, we aim to improve your confidence in dealing with the general public. You will learn to work quickly and confidently, sometimes under pressure, to pass on your subject knowledge and to take pride in your College. 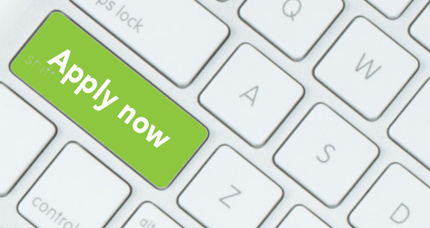 You will be working in a variety of roles to gain new skills which will enhance your CV. 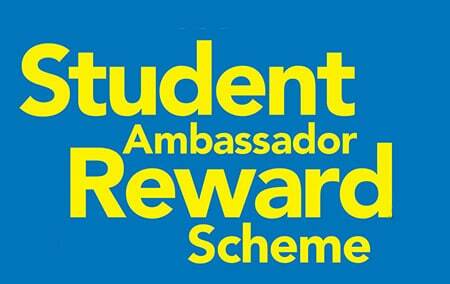 We provide all our ambassadors with a personal reference which they may use as part of their UCAS application. The best things about Brock for me have been meeting new people and taking more responsibility for my learning. 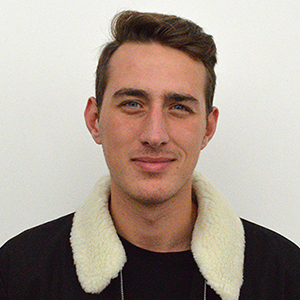 I’ve particularly enjoyed being a Student Ambassador, which has helped me develop my confidence and communication skills. It’s also something I can put on my CV. In order to become an Ambassador, you must be a current student at the college. We will provide full training, financial incentives, individual references and the opportunity to win a prize at our annual Gala Awards.